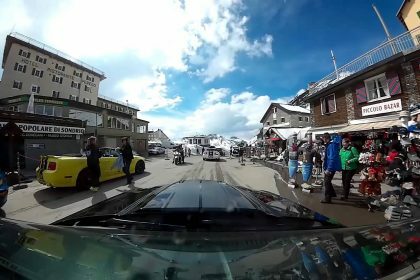 Il Mustang Club of Italy è più forte e unito che mai. La passione, il lavoro la perseveranza nel raggiungere degli obbiettivi nel tempo ripaga e le nostre fondamenta ci permetteranno di percorrere sicuramente ancora tanta strada insieme. 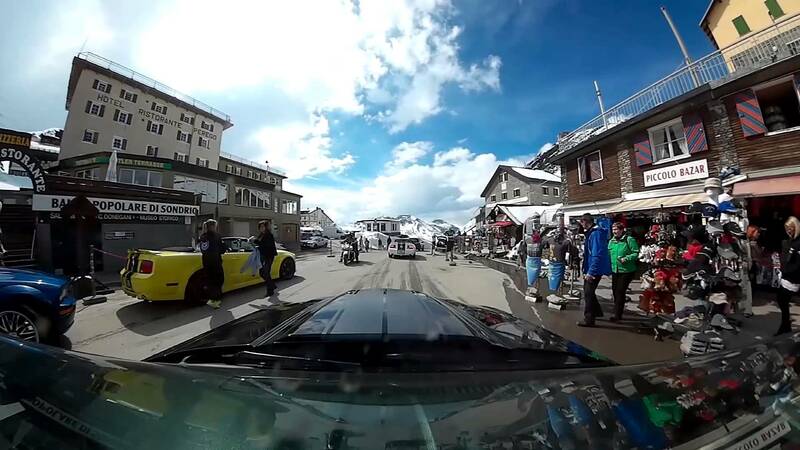 Il Tour dello Stelvio è stata una magnifica conferma e non finiremo mai di ringraziare il nostro Presidente. Un grazie al direttivo del Mustang club of italy per l’ organizzazione, il supporto, la logistica, i meravigliosi luoghi percorsi, per i punti di ristoro e pernottamento. Grazie all’Albergo Abete Blu per l’ ospitalità, siete favolosi. Grazie a tutti i soci che hanno partecipato, che hanno percorso tanti chilometri per raggiungere i luoghi del tour, siete la cosa più bella e importante. Un grazie particolare ai nostri amici tedeschi sempre pronti con i loro sorrisi, un enorme abbraccio. Cogliamo l’ occasione per ringraziare anche tutte le persone che dal Sud America dagli Stati Uniti, da tutta Europa e non solo, ci supportano con i loro messaggi di stima e di affetto. 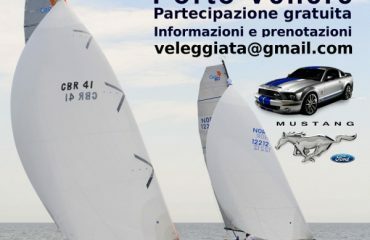 Evviva il Mustang club of Italy. Mustang Club Of Italy is stronger and more united than ever: passion, hard work and perseverance in reaching goals over time pay back and our foundations will allow us to walk a long road together, for sure. The Stelvio Tour has been a magnificent confirm and we will never stop to thank our President. Thanks to the MCI board, for the organization, support, logistics, and thanks for the wonderful places we’ve traveled, for the refreshments and overnight. Thanks to the Hotel “Abete Blu” for the hospitality, you are great guys. Thans to all the members that have driven so many miles to reach the place we met, you are the most important piece. Special thanks and a big huge to our german friends always ready with their beautiful smiles. Here’s the opportunity to thank all the people from South America, USA, from the Europe all, that support us with messages of respect and love. 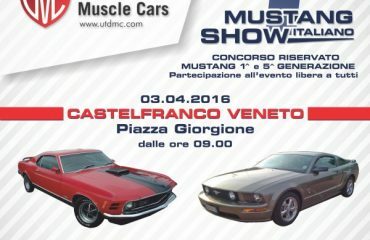 Long live to Mustang Club Of Italy.